The Sirubari Village Homestay program gives visitors a firsthand experience of village life in Sirubari, a pristine Gurung village in Syangja district of Nepal. Sirubari village is the western village in Nepal. The village is neat and clean, very colorful and warm, while the people are friendly and are enthusiastic about tourism. Sirubari Village Homestay Trekking is part of a relatively new tourism trend wherein the foreigners seeking holiday vacations in Nepal are offered the extraordinary chance to live at the home of a typical Nepalese. In addition to the warm welcome and hospitality of the locals, the Sirubari village also offers grand views of the Himalayas, from the Mt Manaslu in the east to the Dhaulagiri range with Mt Macchapuchhre and Annapurna range in between. This homestay trip makes you realize that Nepal’s beauty is not limited just to the glorious Himalayas and the world famous temples. The houses are mostly built from local materials and are well constructed and comfortable. Foot trails through the village are all stone paved. The the age-old cultures maintained by the traditional people, living off the clutches of modernism is truly delightful. Their cultures and way of life can only be expressed through personal interactions. The villagers' love for flowers is shown all-year round riot of colors. Being on the southern slopes of the ridge, the village enjoys long sunny days and is ideal for agriculture. 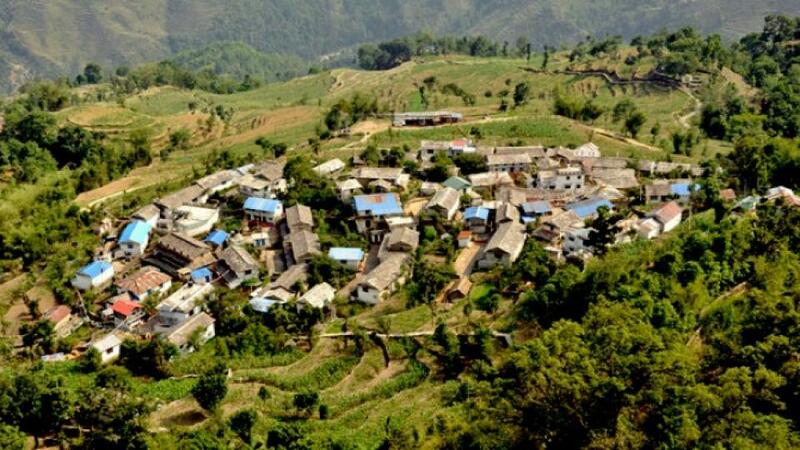 Different from the chaos of the city, it is certainly something to recreate yourself with the traditional and silent way of living.Sirubari Village Homestay Trekking program falls in the category of this new tourism scheme, which aims to give the tourists a close insight to the typical Nepali life. In fact, this particular homestay package has even won the PATA Gold Award for its outstanding cultural heritage in the early 2001 A.D. 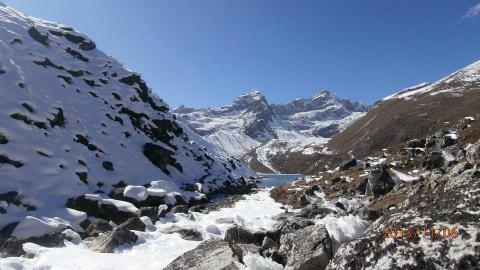 Explore the village life in Nepal with Namaste Treks. The itinerary is changeable and modifiable as per needs and time frame of the guest. Kathmandu city tour of UNESCO world heritage site. Stay at a typical Gurung house, and become a part of your host family. Discover what an average Nepali life feels like up there in the Sirubari village and such other Gurung hamlets. Enjoy the host family’s daily cuisines, and witness their life activities. 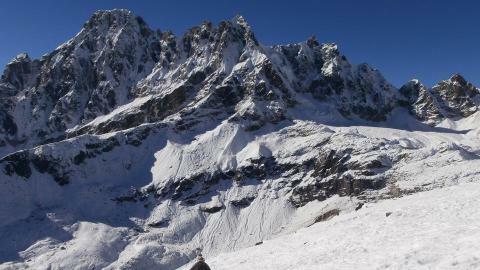 Picturesque views of the Himalaya. Insight into the culture traditions of the host village. Day 07: Drive/Fly back to Kathmandu. Day 08: Free until your departure. Upon arrival, our guide will pick you up at the airport, and then drop you to your hotel room. The rest of the day is reserved for your rest and preparation for your trip. 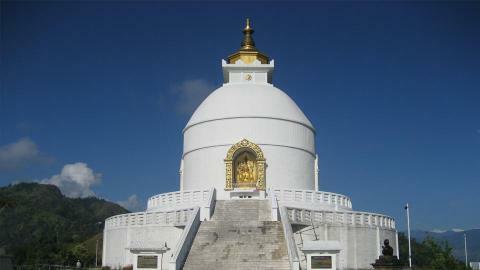 Today is full day excursion to different parts of Kathmandu. We will visit UNESCO world heritage sites like Kathmandu durbar Square, Boudhanath, Pashupatinath, Swoyambhunath, Patan and so on. 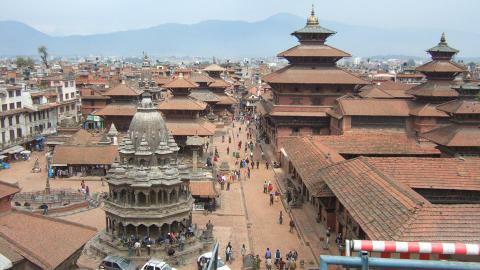 We can get in touch with the history and culture of Kathmandu valley. In the early morning, we drive to Pokhara. It takes around 7 hours to reach there. Or we can fly instead of drive. The duration is 25 minutes for the flight. 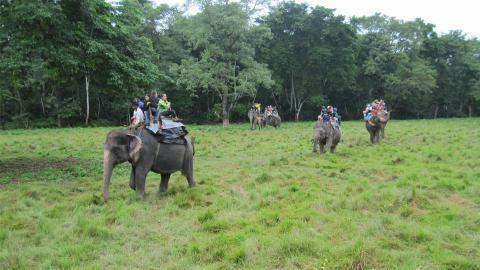 We spend rest of the time exploring this famous tourist destination. 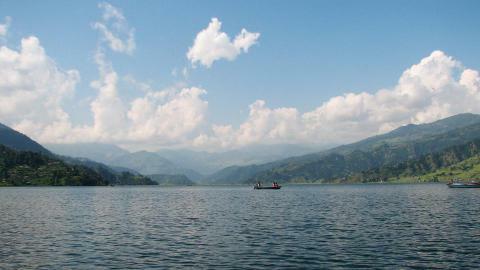 Pokhara is known as a lake city and it is famous for the panoramic view of glorious Himalayas and lakes. We will drive from Pokhara to Arjunchaupari and then begin a light trek to Sirubari village, which takes only about 4 hours. Anyone, be it a young person or an old one, can find themselves fit enough to ascent up to this beautiful Gurung settlement. Upon arrival at the Sirubari village, the community representative will assign you to a home. The local houses at this Sirubari village are all engineered with local raw materials, but decent enough for a comfortable stay. Spend the day knowing your host family and enjoying the cultural programs held in the evening. On the second day at Sirubari Village, we will explore the local area and surrounding villages. We can also accompany the host family as they go on to tilt their farms, tend to the animals and such daily life chores, and visit to Panchumul high school. At the evening we will view the cultural programs. .
On the third day of your homestay at Sirubari village, you will take a short climb to Dahare Hill, considered as the highest point of Pokhara. 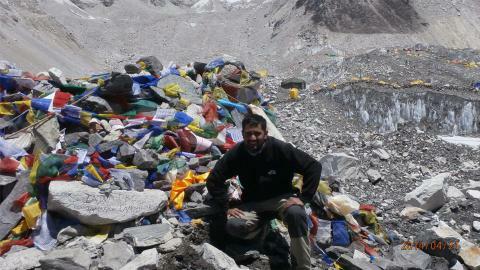 From this viewpoint, you can shoot grand pictures of the Himalayas, from the Mt. 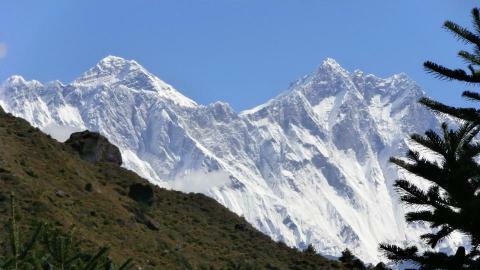 Manaslu in the east to the Dhaulagiri range with Mt Macchapucchare and Annapurna range in between. Then we bid farewell to the host family and drive back to Pokhara. 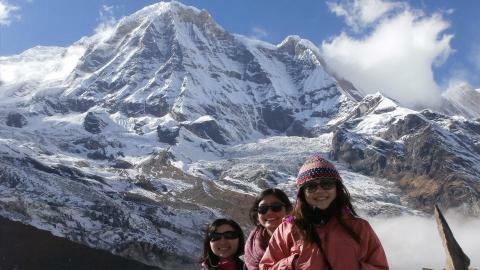 We explore Pokhara in the morning and drive or fly back to Kathmandu city. You can explore around the tourist hub called “Thamel”, do some shopping and roam around.